It has been my goal throughout my career to do whatever I can to help my patients be comfortable and healthy. With the help of my team and our use of advanced technology, we can deliver exceptional smile makeovers and change people’s lives. 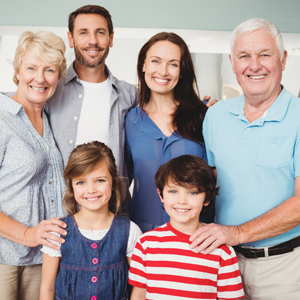 At Forest Avenue Dental, you are more than a patient: We care about you personally and will always treat you with the same compassion and respect we’d offer a family member. 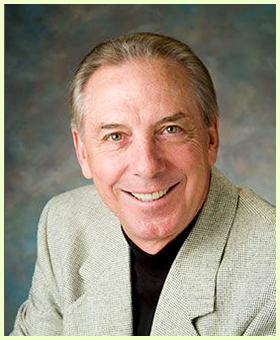 Dr. Gary Walker and our team provide advanced family and cosmetic dentistry in a warm and inviting atmosphere. With personalized, conservative treatment, and a focus on preventive care, we’ll soon have your smile healthy and bright! Please contact our Chico, CA dental office, which serves Paradise, Orland, and surrounding communities, to learn more and schedule a complimentary consultation with Dr. Walker. Everyone at Forest Avenue Dental looks forward to welcoming you to our dental family. 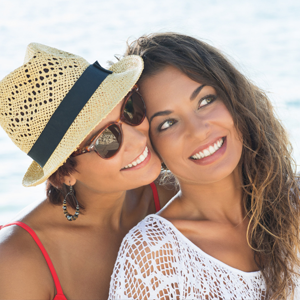 We’re excited to help you achieve the beautifully healthy and confident smile you desire. Please call today!